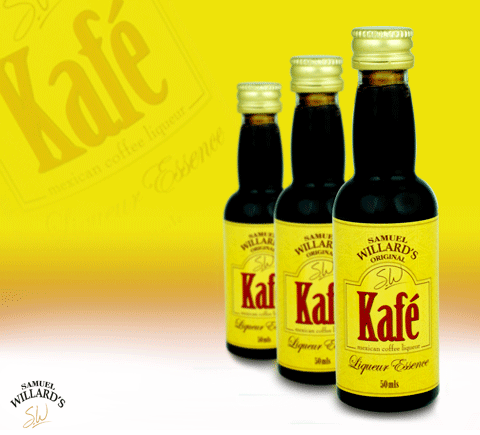 Kafe Liqueur is dense and sweet, with a distinct taste of coffee in the style of Kahlua. Notable cocktails made with Kafe Liqueur include The B-52, Mudslide and Black Russian. It’s also enjoyed in cold cream, milk or mixed with hot coffee.